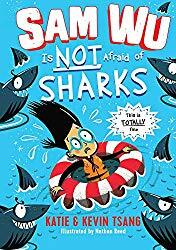 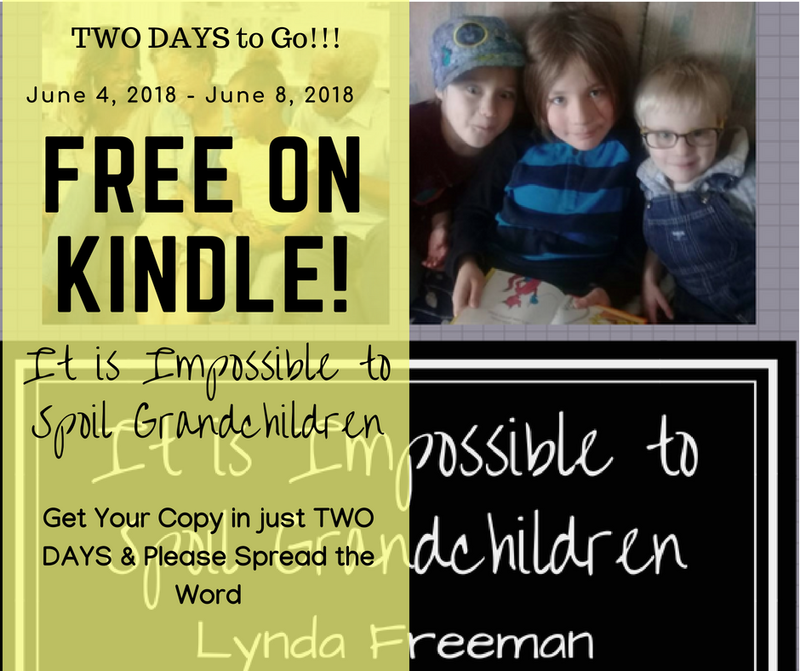 Two days to go until you are able to get your own digital copy of It is Impossible to Spoil Grandchildren! 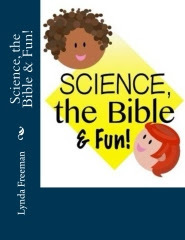 The Kindle e-Book is able to be read on your Kindle reader, a tablet or computer, so if you are able to read this, you will be able to read it! 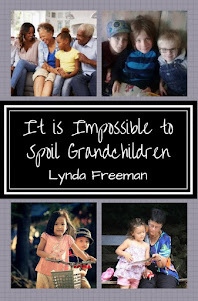 Look what people who have read It is Impossible to Spoil Grandchildren are saying about it . 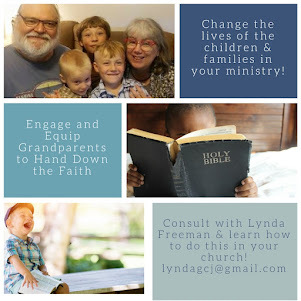 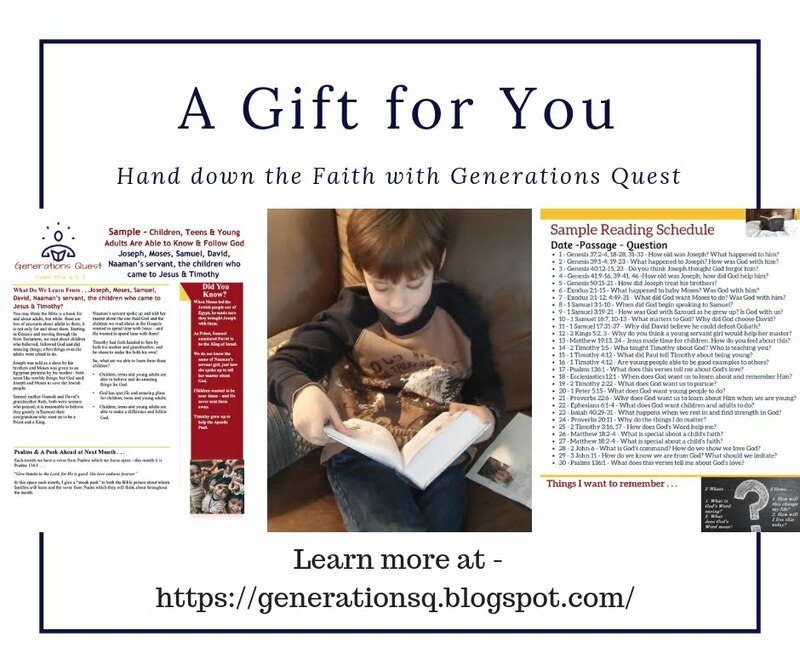 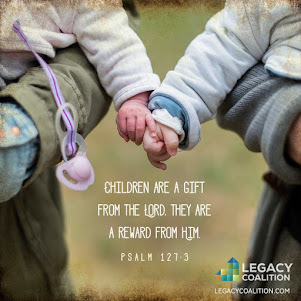 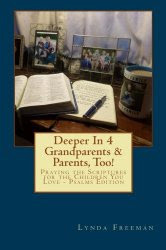 . .
“I found It Is Impossible to Spoil Grandchildren to be a valuable Bible study for grandparents; more than just a book of good grand parenting tips. 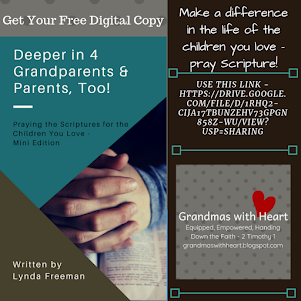 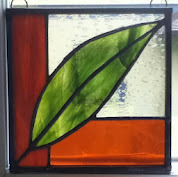 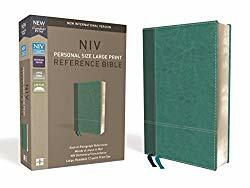 With all of the scripture interspersed and the questions at the end of each chapter I thought about how a group of grandmas might enjoy using it as a 10 week Bible study. 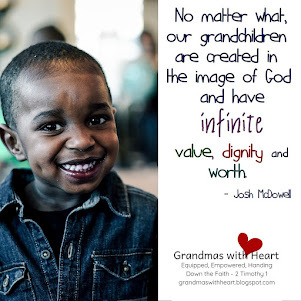 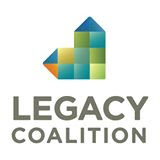 I appreciated (and was convicted by) your emphasis on my relationship with God as the priority in order to model for our grandchildren; and as a higher priority than just “doing fun things” with my grandchild to show my love. 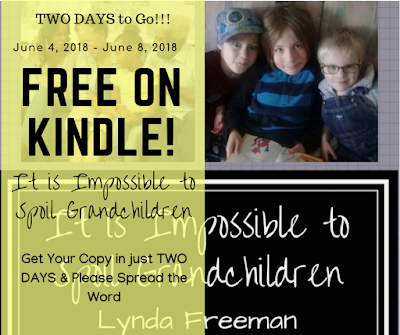 Yes, in just two days you will be able to get your own copy of It is Impossible to Spoil Grandchildren and see what you think about it!